This is a season where everybody needs love. Like, everybody, your husband does a lot for you and therefore needs a special gift from you. But men’s gifts are not so easy to get, especially if you think he has everything. Unlike women who tend to share their interests, likes, and dislikes, it would be easy to seek advice from her colleagues for a good gift you would buy for her. And it is also quite easy even without her friend’s women tend to have a lot in common. When it comes to men it is another puzzle. They rarely share and keep reserved interests for themselves. 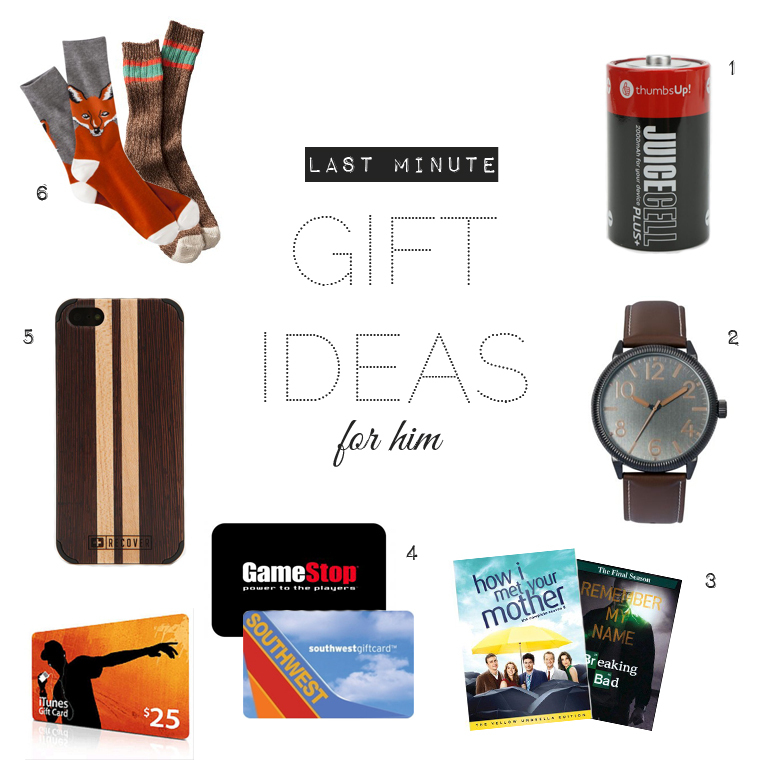 If this is the confusion, we have compiled a list of Christmas gifts for your husband that you can choose from. This is a deluxe guy-related grooming and skincare product samples delivered at one’s doorstep every month. Let him test good things each month after Christmas and he will never forget the first Christmas this gift appeared. If your husband is that guy who is kind of a bookworm, he cannot get enough of those books around him a Kindle e-reader is the best option for you. This will limit the purchase of book and waste money even to find space for the excess books. Men like keeping outdoors exploring; it will be quite a blessing to have such a bottle to store liquids. Therefore, purchase a stainless steel bottle and keep him hydrated for these outdoor expeditions. Having to hold his cards and risk stealing them s every man’s daily horror. With this RFID holder, he will not hold the stress any more of fear about the loss of his debt and credit cards. It’s a known fact that a man’s car is his baby, therefore finding something that continues with this passion will be highly appreciated. With this soft towel, your husband is well assured that his car will not be left with any scratches.